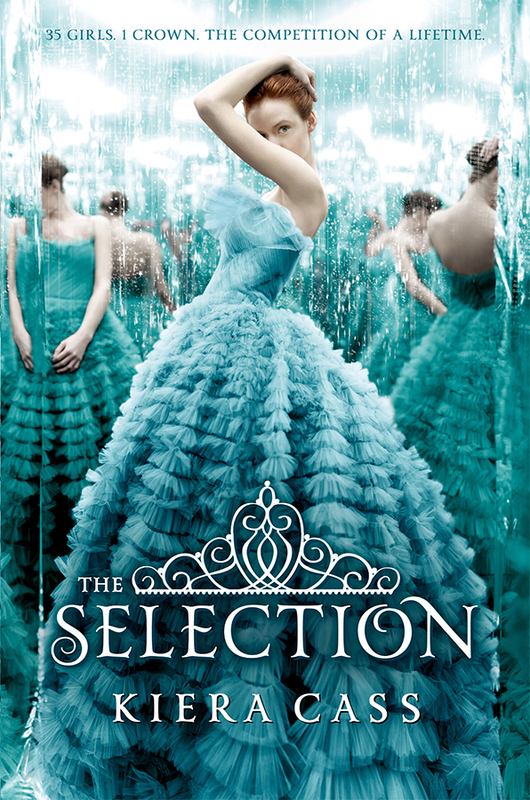 The Selection by Kiera Cass is the first book in The Selection series. This dystopian romance stars America Singer who is selected as one of 35 girls competing for the hand of the prince in this Cinderella-meets-the-Bachelor young adult novel. I mentioned at the beginning of the year that I was in a mega non-fiction zone. But then I read the new Sarah Dessen book and listened to all three of the Burn for Burn books and remembered how much I love young adult fiction. The Selection by Kiera Cass was my most recent binge-listen. I got a physical copy of the book for this campaign, but my library had audio copies of the whole series so I just checked them out and listened to them all. I only needed to read the first book, but I blew through the next two books in the series – The Elite and The One – in about ten days and now I’m just (im)patiently waiting for the fourth book in The Selection series, The Heir, which comes out next week. Also, nothing makes me feel like a reading fraud like finding out that a series I have never heard of or seen is a New York Times bestseller. One point for Kiera Cass, zero for Janssen Bradshaw. The Selection is billed as Cinderella meets The Bachelor. I’ve never seen a single episode of the Bachelor so. . . I can’t speak to whether this is true or not, but I do know the general premise of the show, and so I buy that description. The first in the The Selection series books follows America Singer. The world has been redivided into new countries, and her country is set up in a fairly strict caste system. She’s a 5 and the boy she’s in love with, Aspen, is a 6 (which is lower) and if they marry, she’ll become a 6 too. But all those decisions weighing on her take a backseat when she’s chosen as one of 35 girls from the country to compete for the hand of the Prince. (She applied under strong pressure from her mother who definitely has some visions of grandeur). Since she wasn’t too keen to be there in the first place, she isn’t feeling very competitive and lets Prince Maxon, who she thinks is terribly conceited, know it right from the start. But they quickly become friends when she realizes he’s not conceited as much as he is sheltered and also super nervous about having to pick a wife from a group of strangers when he’s never even been on a date. And he likes that she’s not trying to ingratiate herself to him and he’s hugely amused by her initial disdain for him. Of course, once you’re in the thick of the competition and also living the high life in the castle and the boy of your dreams is hundreds of miles away, you suddenly start to think there might be something to this competition after all. 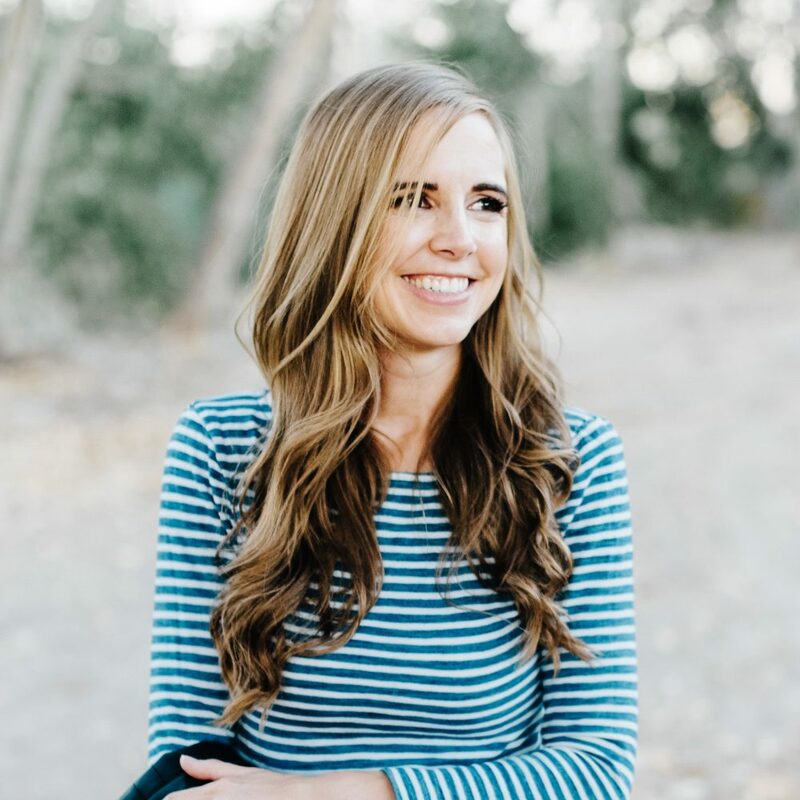 The Selection isn’t great literature – I know you’re shocked to hear it – but it’s super fun and perfect for fluffy summer reading (although, let’s be honest; I love fluffy reading all year long). We’re headed to the beach this weekend and now I’m trying to figure out what books to pack for that trip. There’s nothing quite like reading beach books when you’re actually at the beach. There are currently no plans for a book 6 in The Selection series and there is no The Selection movie in production or already made. But if you want other Kiera Cass books, she’s also written a stand-alone dystopian novel called The Siren. This looks great! I haven't been reading a lot but I definitely want to try this series! Looks like a fun interesting read! This seems interesting, but I had kind of a love/hate relationship with the Matches Series…how would you compare these to those? I passed on these because they sounded too fluffy for me.. but you are so right, sometimes you just need some fluff in your life. I've been reading a serious book, so this would be great for a break! I adore those covers. They're at least 75% of the reason why I read this series. I'm reading the third one now, I can't say that I like the inside as much as the cover, haha. I think the love triangle is kind of lame, but it's an okay series in general. I felt so silly for enjoying this series as much as I did. I adored it. I didn't realize there was a new one coming out, need to add it to my library list before everyone else gets there!! I can not tell you how much I love this series. Let's me honest – most of my book reads are YA fiction fluffs. :). I can not wait for heir to come out…. I've been waiting forever!!! I also enjoyed Cinder – different spin on the Cinderella story. I enjoyed these three, but didn't know a fourth was coming out. Exciting! I've heard these are quite enjoyable, but I couldn't get myself to start another series that wasn't finished yet. I hate the waiting! And I always forget what happened in the last one by the time the next one comes out. Is #4 going to be it do you think or will the series continue? Can you tell me how you get through so many audiobooks so quickly? I'm in awe! 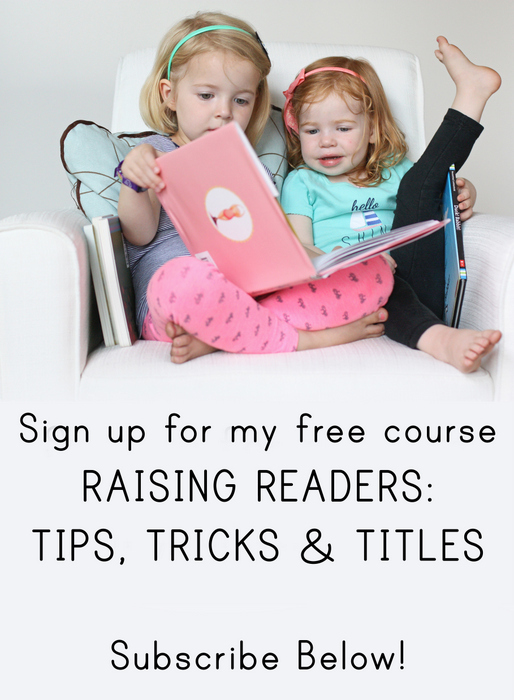 I don't particularly like listening with my kids around in case of swearing or other themes. Please let tell me your secret! I saw this post last week, and seriously blew through these books. I just read all the light we cannot see, so I needed something light! I told my husband these were like the Bachelor (which yes, I admit I watched for a while- like total junkfood) meets the hunger games meets matched. Lots of similarities. Reminds me of a not so dark version of the chemical garden.